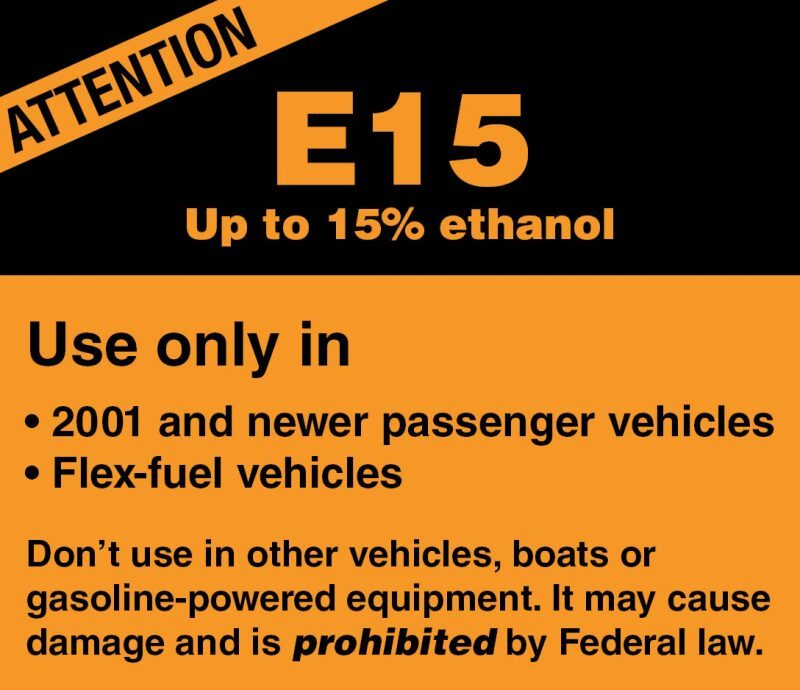 If a proposal by President Trump goes through, this little orange E15 warning label on gas pumps could be all that keeps boaters from misfueling their boats, says BoatUS. 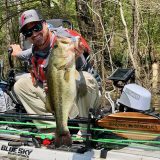 ALEXANDRIA, Va., April 17, 2018 – A proposal by President Trump to allow the sale of E15 (15 percent ethanol) gasoline year-round has set off alarm bells at the nation’s largest boating advocacy group, BoatOwners Association of The United States (BoatUS). Aside from that, E-15, terrible idea.